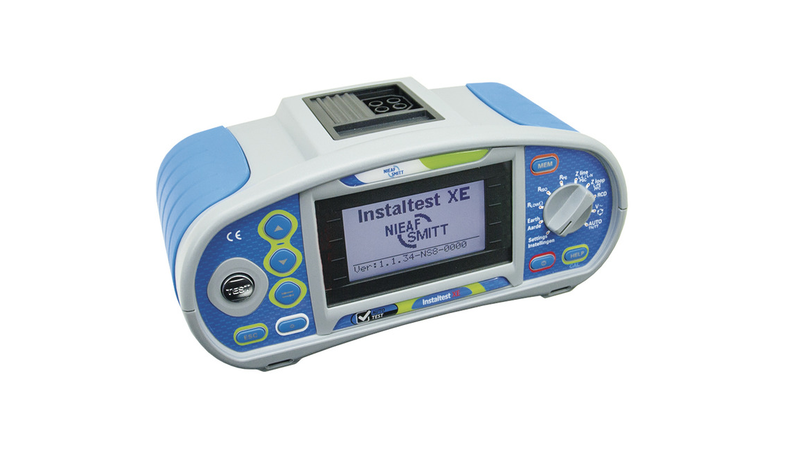 The Instaltest XE is an easy to use and compact combination installation tester according to NEN 1010, NEN 3140 and EN 61557. The tester has a huge number of options, each driven by separate accessories. Using the rotary switch, the user can easily select a measurement, which is clearly displayed on the large LCD screen. Response time and tripping current of the RCD, impedance testing, rotary field and insulation resistance are just a small sample of the many possibilities.